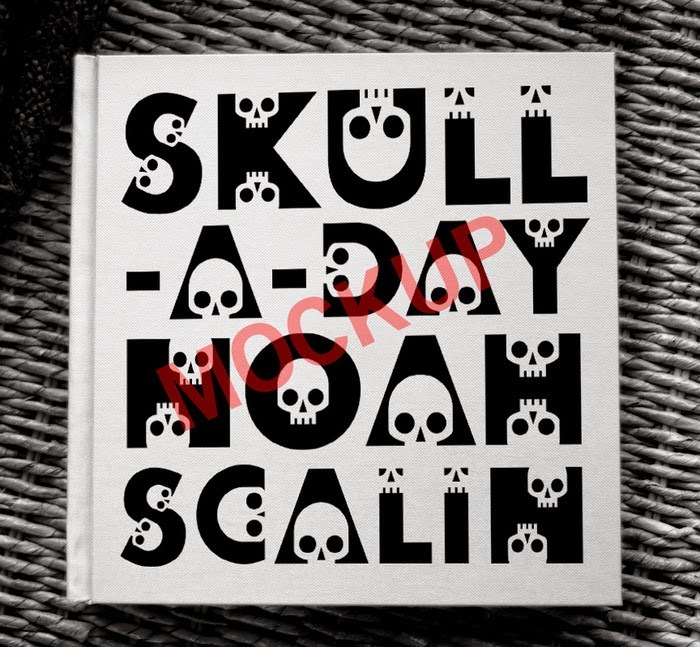 365 Days, 365 Skulls, 1 Book! You can read more details and reserve your copy of the book HERE. And please spread the word, the more people that know about this the more likely we will be to succeed in reaching our goal. Thank you!